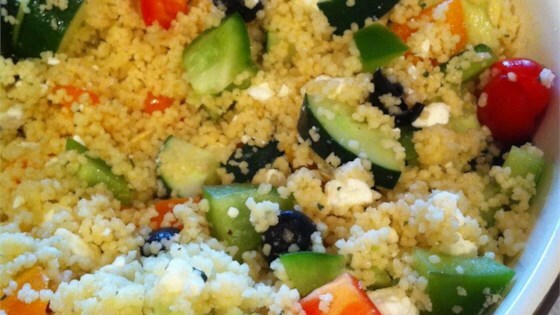 "If you are tired of the same old potato or macaroni salad and want raves, try this at your next picnic or pot luck! This recipe can be easily adapted depending on the veggies and dressing you use. Salad can be made the night before; however, add dressing just before serving."